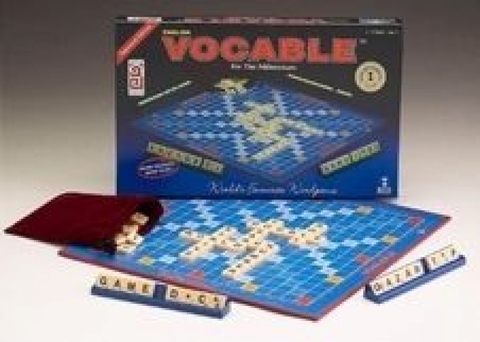 An innovative English crossword board game created with many ‘break-thru’ educational features. Playing the game is so flexible with its 17 x 17 cross squares that can accommodate today’s longer words found in Information Technology, Mathematics and Science vocabularies. With the introduction of a ‘QU’ tile, creating words with it is so easy. Frequency of letters have been developed to increase ease of words making and extend playing time. The English/Math & Science edition is ideal for students who wants to master these subjects in English. This game has been awarded the Good Design G-Mark Award by the Ministry of Science, Technology and Environment.